Instant Pot Chicken and Dumplings is a delicious and comfort dish easily made in the pressure cooker. It is the perfect dinner to have with family, which is ready in 40 minutes. When the time comes for hearty and quick meals, the pressure cooker does this best. This recipe was perfected many times over the years, and we are glad to share the best version of this yummy soup. Also, you can try our other favorites like chicken noodle soup, taco soup, or slow cooker baked potato soup. 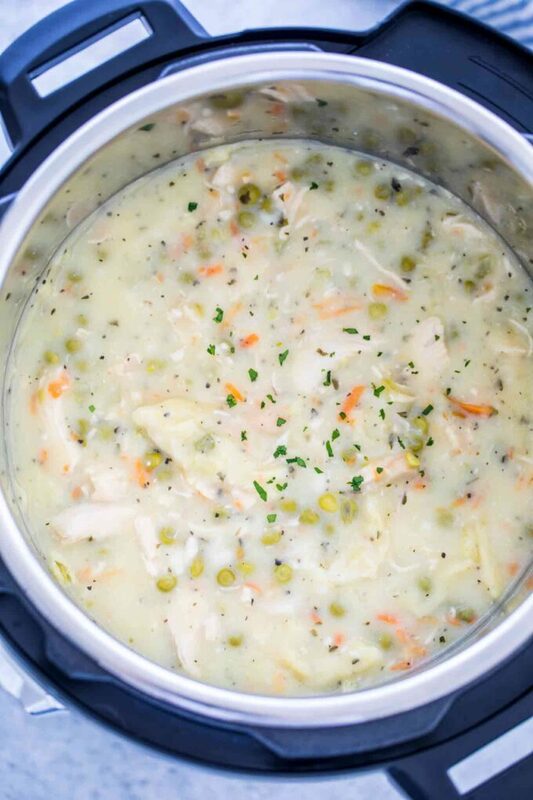 Instant Pot Chicken and Dumplings is another comfort food favorite. 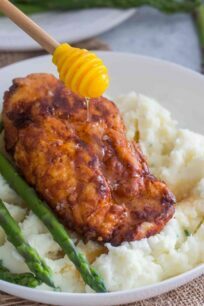 Every time we have friends or guests over and we serve them this homemade meal, they rave how delicious and flavorful it is. 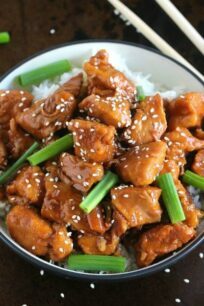 Usually, they think it a very complicated and fancy dish to make, but it is honestly one of the easiest dinners to prepare. But what is the secret to a delicious IP chicken and dumpling? Well, from our experience the secret comes from making the dumpling from scratch. This will take some additional time, but the dish will taste so much better! Of course, you can use a store-bought version, it will work fine. However, when we have time we always try to make it from scratch. Those little homemade dough pieces swimming in a sea of chicken deliciousness is very satisfying. This recipe is perfect for colder days and can be served at lunch or dinner. It is light and fluffy with a spongy core. Serve it as is, or with a piece of bread on the side. What is “chicken and dumplings”? This is a classic dish which is usually made of chicken cooked in water (or broth) and vegetables loaded with biscuit dumplings. It originated in the USA but is widely used throughout the world. Due to its thick texture, some call it a stew while others call it a soup. 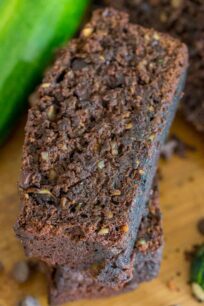 You can classify it as you wish, but the meal is super flavorful and delicious. You can use homemade dumplings from scratch or store-bought canned biscuits. Both versions work fine, but for an authentic taste and look we usually make them from scratch. However, if you are short on time, the canned biscuits are just as fine. HOW DO YOU MAKE DUMPLINGS FROM SCRATCH? Making them from scratch is very simple. All you need is simple ingredients, which will result in a buttery, flavorful, creamy dinner. Start by putting baking powder, flour, and some salt in a bowl. Melt some butter and add it to the bowl. Using a fork stir mixture until it has a crumble like texture. Next, add some buttermilk to it and stir together to make a soft dough. That is it! Once done, simply add the dough to the pressure cooker. 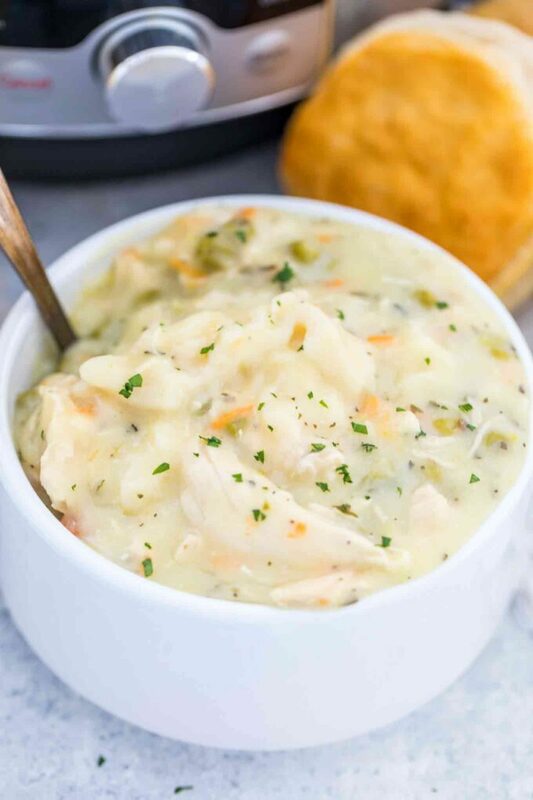 How to make Instant Pot Chicken and Dumplings? Brown the chicken. We love browning the chicken for a few minutes on each side. This enhances the flavor and gives it a nice texture. We usually use thighs here. Then, simply put some oil in the Instant Pot, and using the saute function, sautee them for few minutes on each side. Similarly, you could use a chicken breast. If so, cut it first into smaller pieces, and then brown the meat. Cook the veggies. Next, cook the veggies in a little bit of oil using the same saute function. Stir and cook until softened for about 5 minutes. Then add back the chicken to the mixture. Add the liquid. Using chicken broth is our favorite way to do it. However, you can also use water, though the flavor will not be as rich. Add the liquid with herbs to the pressure cooker mixture. Close the lid of your IP and set this for 7 minutes on High Pressure. Add the dumplings. Then, shred the chicken, stir in heavy cream and add in the dumplings, whether you’re using homemade or canned biscuits. Cook. Lastly, on Saute mode, cook the biscuits until ready to serve, stirring from time to time. How to make chicken and dumpling on the stovetop? Making this classic dish on the stovetop is also very easy. We have made it multiple times, and you can check the step by step recipe here. 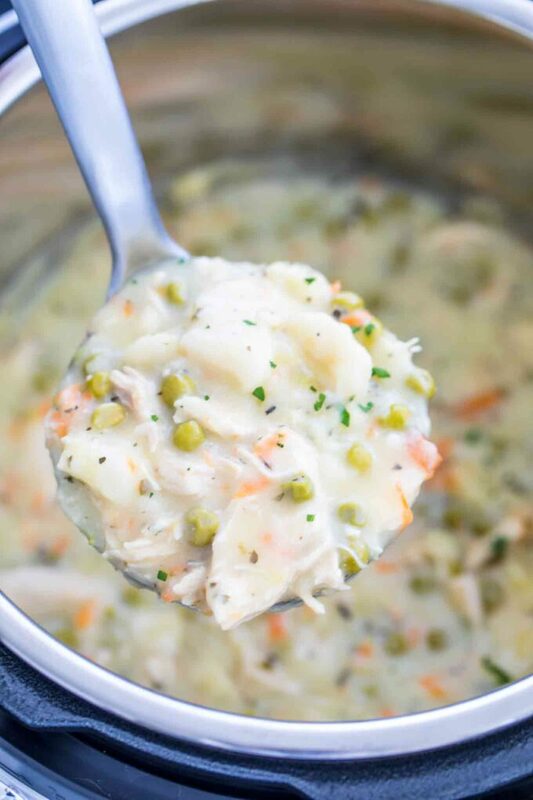 How to make Chicken and Dumplings in the Crockpot? Place the chicken, broth, and veggies in the slow cooker. Cover, and cook for 3 to 4 hours on High, or until the meat is cooked through. About 30 minutes before serving, add in biscuit dough to the slow cooker. Cook until the dough is no longer raw in the center. How to store Instant Pot Chicken and Dumpling? Let it completely cool before refrigerating. Then, transfer the dish into an airtight container and refrigerate for up to 4 days. HOW TO FREEZE CHICKENS AND DUMPLINGS? Freezing it is very simple. First, transfer the soup into an airtight container or freezer bag. Next, transfer the dumplings in a separate bag. Squeeze the bag to ensure no air left. Place them in a freezer for up to 3 months. Defrost before consuming. Using a 6qt or larger Instant Pot, select Saute mode and High. Once it reads HOT, add the oil, add the chicken in one layer and cook on each side until browned, about 3-5 minutes per side. Transfer to a plate, cover with foil and set aside. Add butter, melt it and scrape well the bottom of the IP to remove any bits that stuck. Add diced onion and cook stirring for 1 minute, add minced garlic and cook stirring for another minute. Add the carrots, celery, dried parsley, basil, pepper flakes, salt, and pepper. Stir and cook for 3-5 minutes. Add the frozen peas and broth. Give it a good stir and add back in chicken. Cover and secure the lid, point the valve to seal. Cook on High Pressure for 7 minutes. Followed by a 10-minute Natural Pressure Release. Once cooked, take off the lid and select Saute on medium heat. Remove the chicken and add it to a plate. Use two forks to shred it. Mix the Dumplings ingredients in a bowl until fully combined. Add the cream and sour cream to the pot and stir to combine. Add back the chicken. Using a small cookie scoop, spoon the dumpling batter into the hot broth. The IP is still on Saute mode. Let the dumplings simmer unmoved for about 5 minutes, after which stir gently, and simmer for another 7-10 minutes, or until cooked. If the soup is too thin, in a small bowl combine water and cornstarch until fully dissolved and add the mixture to the pot. Simmer for 3-4 minutes, until thickened. If needed, repeat. This recipe looks so divine! I would to recreate it for these chilly winter months!! Chicken and dumplings is one of my favorite meals. 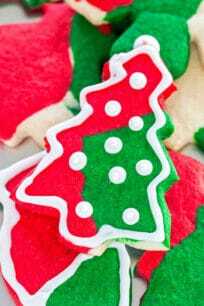 I usually make it with grand biscuits but your recipe seems really easy to make. Thanks for sharing! I just started using my instant pot. This looks amazing. My son loves chicken and dumplings, so I cannot wait to make this for him. Is there anything better than a hearty batch of chicken and dumplings on a cold winter night? Nope! 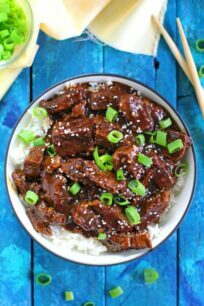 The fact that the Instant Pot makes it so easy is a huge bonus. I’m going to have to get myself an Instant Pot. I keep going back and forth and they seem to be convenient for making quick dinners. 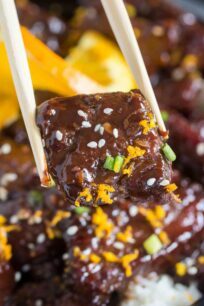 Pinning this recipe to save for when i get one, it would be perfect for this snowy week. I have never had chicken and dumplings. I know I have been missing out. I can’t wait to try these in my IP. I love how comforting it looks!! Can’t wait to give it a try! I make stovetop chicken and dumplings but this looks so much better! Yum!!! I love how quick and easy it is. 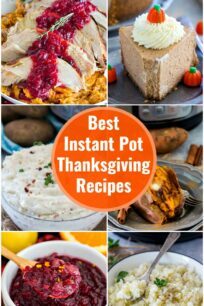 I need to spend some time to use my Instant Pot. It’s still sadly in its box! This will be on my list. 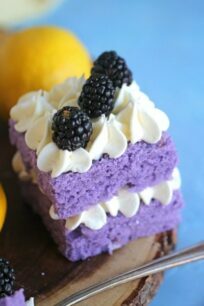 It looks so tasty. Soup or stew, this is perfect for me! I think the instant pot makes the best chicken. I have come up with so many new meal options for my family since I started using it. I made this in the Instant Pot tonight and it was yummy!